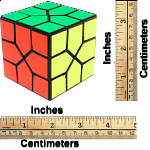 Mix up the cube and put it back to the start. 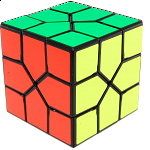 Redi Cube is designed by Oskar Van Deventer. 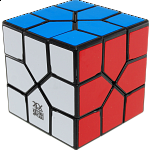 He has made numerous beautiful puzzles, but this is the first collaboration with MoYu. 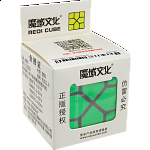 With professional design adjustments and molding technology, this cube has attained a smoother feeling and better performance, while being an overall outstanding cube! 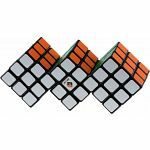 People who purchased Oskar Redi Cube - Black Body also purchased the following puzzles. 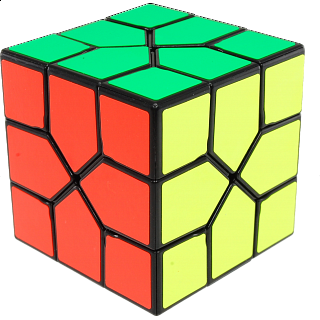 Super great puzzle! 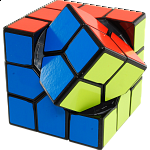 Solves like a combo of a skewb and a dino. Turns super smooth, which was a little surprising because of the way it over laps. Very easy to speed solve because of that, and it is an enjoyable solve. 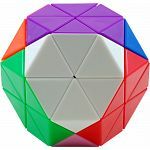 Its also super quiet which makes it very nice to have as a fidget or at the office/classroom.